Move From Blogger To Wordpress Without Losing Google Ranking | BloggersStand ';-1!=b.indexOf("img.youtube.com")&&(a=' ');d=a+''+p+''+titlex+"
Before moving to Wordpress, the first thing you would need is a good WordPress hosting company and domain name. We recommend Bluehost. Once you have signed up for WordPress hosting and set up your domain name, the next step is to install WordPress on your hosting account.Once you have installed WordPress, it is time to move your content from Blogger to WordPress. Log into your blogger dashboard and go to Settings » Other page. Under the blog tools, click on the Export Blog link. This will bring up a popup where you need to click on the Download Blog button. Your Blog content will be downloaded to your computer in an XML file. Once the download is complete, Import it into your WordPress site. To import your Blogger site into WordPress, you need to go to your WordPress admin and visit Tools » Import. On the Import page, click on Blogger. 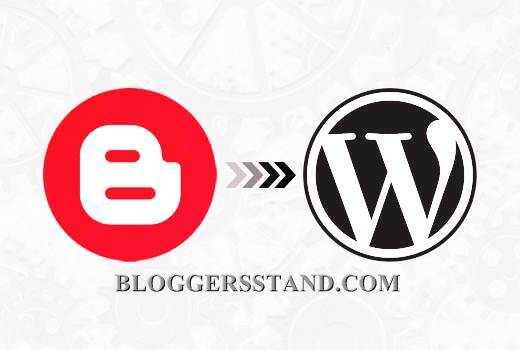 After above process will complete, bring popup window asking you to install the Blogger to WordPress importer. You need to click on the Install button. 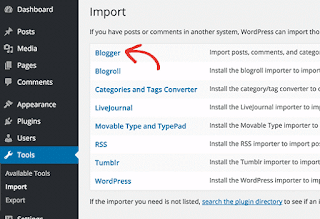 WordPress will now download and install the Blogger Importer plugin . Once it is finished installing, you would need to click on the Activate Plugin and Run Importer link to continue. 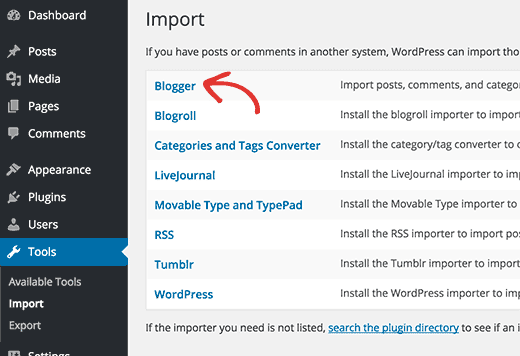 Now in Import Blogger screen, WordPress will ask you to upload the XML file. Now click on the choose file button and upload the XML file you downloaded. Next, click on the Upload file and import button to continue. WordPress will now import your blogger posts. When it is finished, you will be asked to assign an author to the imported posts. You can assign your blogger posts to an existing author or create a new author account. Hurray! you have successfully imported your Blogger content into WordPress. 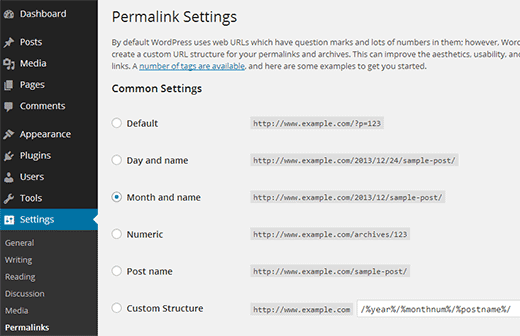 To set permalinks, you need to go to Settings » Permalinks and choose Month and Name as your permalink . 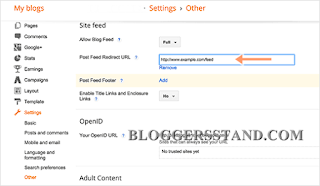 For set up redirection on the blogger. 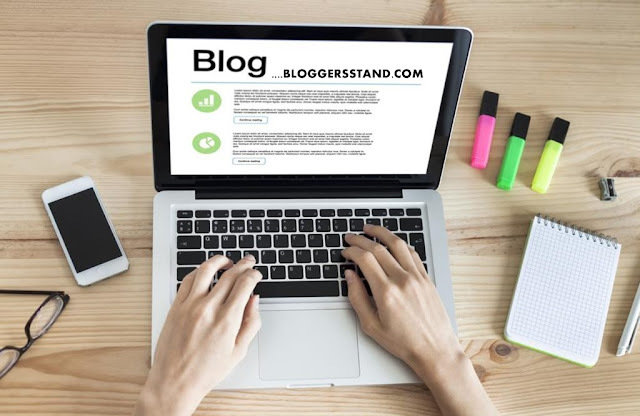 You need to log on to your Blogger account and go to your Blog’s settings and click on Template.On the template page, you need to go to the bottom of the page and click on Revert to Classic Template. After reverting to classic template, you will see ‘Edit Template HTML’ area. You need to change everything in this area with the following code. Make sure that you change http://www.example.com with your domain name. Now,Save your template, and you have successfully implemented redirection on your Blogger blog.But Remember you still need to setup redirection on your WordPress site so that users are redirected to the proper posts.For That You need to copy and paste the following code in your WordPress theme’s functions.php file or in a site-specific plugin. The code above creates a blogger to WordPress 301 redirect which is best for SEO.Once you have pasted this code, that’s all you need to do for setting up redirection. To change redirect feed log in to your Blogger account and then go to Settings » Other page. In the Site Feed area, click on Add link next to Post Feed Redirect URL. 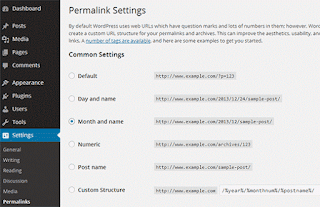 Now you can enter your new WordPress site’s feed address. Move From Blogger To Wordpress Without Losing Google Ranking,how to switch from blogspot to wp without losing rank in google,best wordpress tutorial for blogger to wordpress switch. 0 Comments on "Move From Blogger To Wordpress Without Losing Google Ranking" So Far - Post Yours!